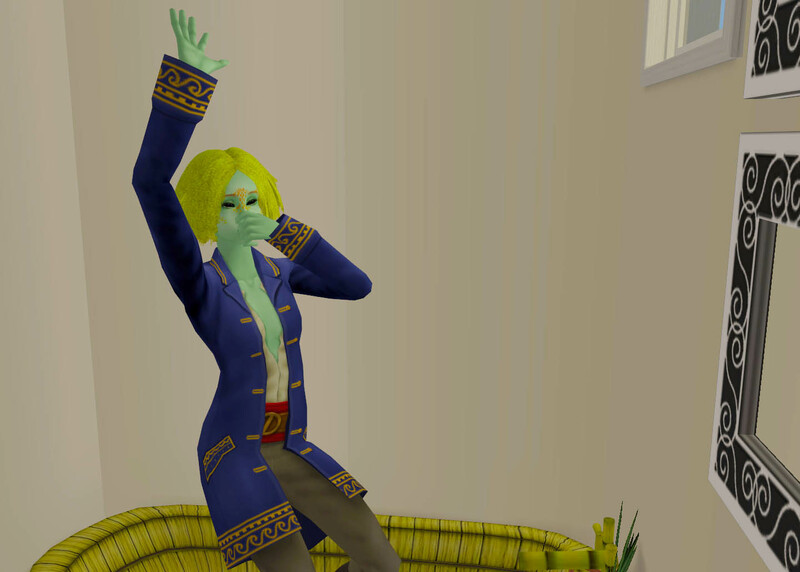 So after almost 10 days without my computer, I wanted to play the Singles (OK, I admit, I wanted to see more of my twisted OTP : Yann!Chloe). Unfortunately Raptr, the screenshot grabber, forced an update on me... and the new version is definitely not compatible with Sims 2. In fact, Sims 2 won't even start if Raptr is running. After much complaining, I installed Bandicam. Seems to work flawlessly, and is actually a lot less intrusive than Raptr (with all its social stuff I don't care about).